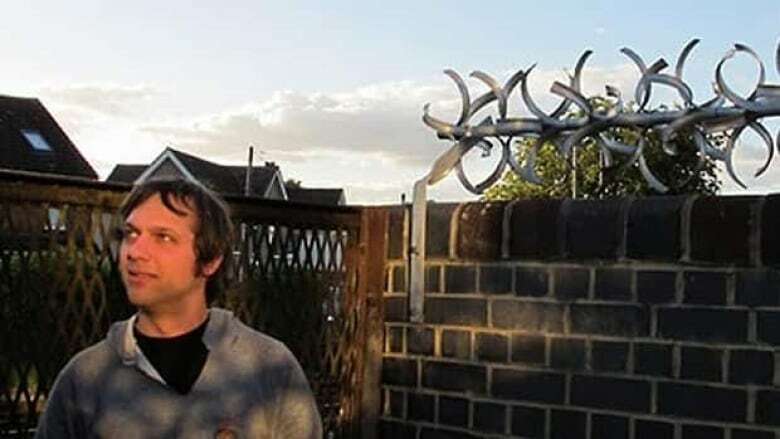 Chris Reimer, the Calgary-based guitarist and vocalist of the noise-rock-pop band Women, died in his sleep on Tuesday, his family has confirmed. 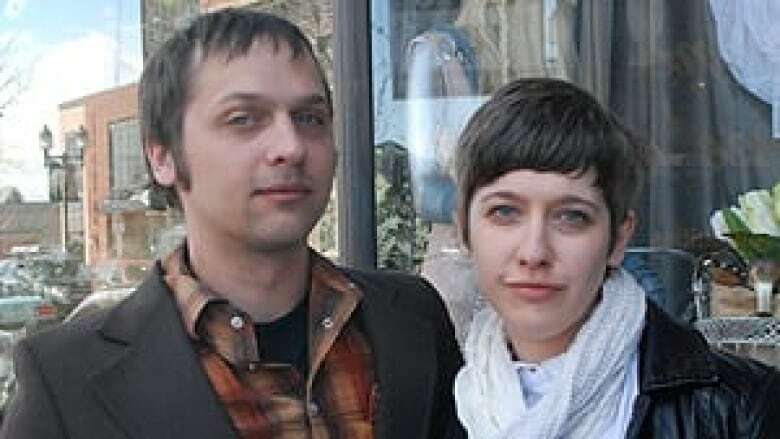 It is not clear how the 26-year-old musician died, but his sister Nikki Reimer told CBC Arts Online that he was being examined by doctors for a potential heart condition. "My brother was the most genuine humble person that you ever could meet. He had a real spark, there was something really special about him, and I think the tragedy is that he maybe didn’t always realize that," said Nikki. "He was just kind and caring and generous to a fault, he had a wicked sense of humour. Could crack you up, loved to joke, lived for music and he was just really loving." Coming from a musical family — his father played drums and uncles on both sides played guitar — music was a natural choice for Reimer. He started playing guitar when he was eight. More recently, he was a member of the band Women, along with Michael Wallace and brothers Patrick and Matt Flegel. In 2008 they released a self-titled debut album, and their song Black Rice was ranked 18th best track of 2008 by music magazine Pitchfork. In 2011 the band released Public Strain. 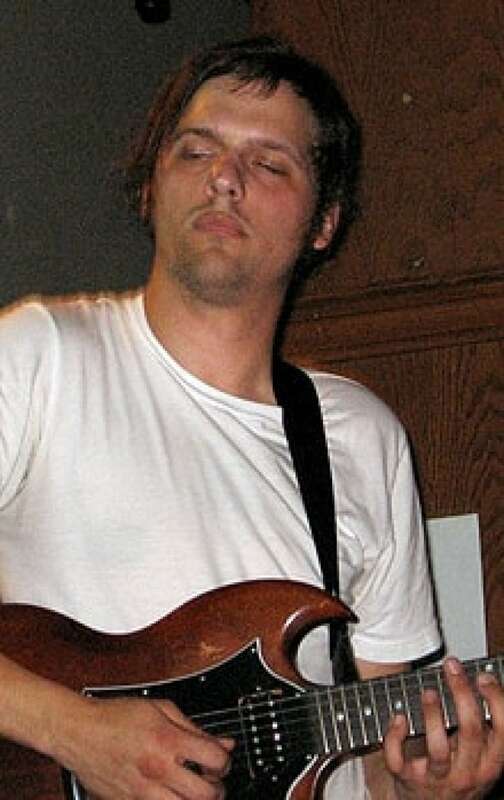 Women worked with Flemish Eye label mate and Polaris Prize nominee Chad VanGaalen on both albums. After releasing Public Strain, the band took a break. During that time, Reimer performed on Late Night with Jimmy Fallon with The Dodos and Neko Case. Reimer was a fixture in the Calgary music scene, and chose to stay in the city to be close to friends and family, said his sister. In 2005 their grandmother was diagnosed with ALS, and he helped her both at home and when she moved to a care home. She died in 2008, the year that Women released their debut album. "It's impossible to overstate the impact that Chris's passing will have on his community, as he was greatly loved," Ian Russell, founder of Flemish Eye, wrote on the label's website. "The fact that he chose to stay in Calgary instead of moving to another music centre is a statement to his commitment to his friends and family, all of whom are in total shock about this utterly tragic and sudden loss." Outpourings of support have appeared on a memorial page set up by Nikki. "The people who knew him should know how far Women’s music has gone in changing this world," wrote Dan Henderson in the comments section. "I know how much its [sic] influenced me, and I just want to show support to Christopher Reimer’s loved ones. In this day and age, artists never truly know how far their music has spread, and this is me paying homage to one of my favorites." "I remember Chris as a very charismatic and likable person. He was strongly committed to artistic performance from a young age," wrote Russ Catt. A posting on the Jagjaguar site, another label that Reimer worked with, echoed the music community’s sentiments. "Chris’ virtuosic playing is one of the many reasons we fell in love with this band in the first place. If you were lucky enough to ever see them play live, you know what we mean. Always calm and collected while shredding. So much fun to watch," wrote the label.